In the month of February, Baton Rouge’s riverboat casinos saw a decline of a whopping 19% in revenue. 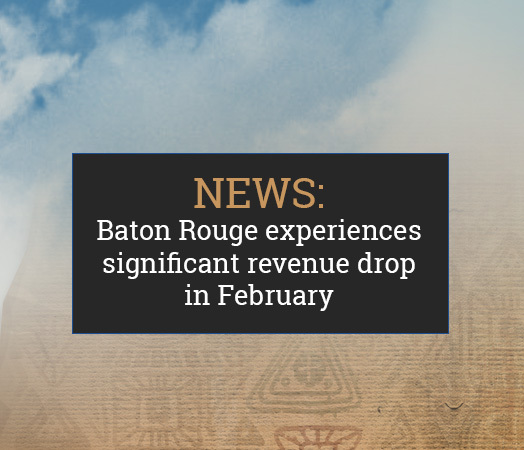 This makes the 18th straight month in losses for Baton Rouge’s three major casinos. 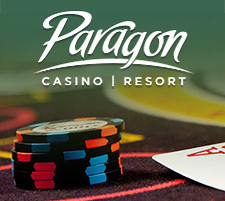 According to the Louisiana Gaming Control Board, casinos such as Hollywood Casino, Belle of Baton Rouge, and L’Auberge Baton Rouge still brought in a collective $19.1 million in revenue, however this is down from February 2018 which saw revenue at almost 23.6 million. It was rumored that the Belle of Baton Rouge were to begin improvements to the facility, but with their recent decline in winnings, the improvements are being placed on hold. Hollywood Casino, while down from last February, was still able to bring in $4.6 million in revenue, a 5% increase since January. L’Auberge still remains to be Baton Rouge’s most successful casino with revenues as has high as $12 million last month. But while collections have been higher as of late, they are still down from by 12% from last February. Across the state, riverboat casinos brought in a collective $149.7 million in revue in February (up 9% from the beginning of the year) but continued the trend of falling short of 2018 revenue from the same month. Only 4 riverboat casinos saw revenue gains so far this year, 3 of them being in Shreveport, and the Amelia Belle Casino in New Orleans.